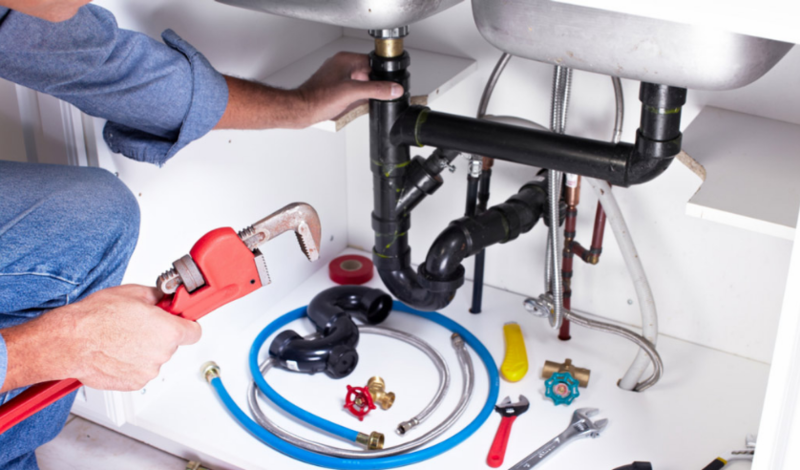 PEX messaging is all about your home and its plumbing system. 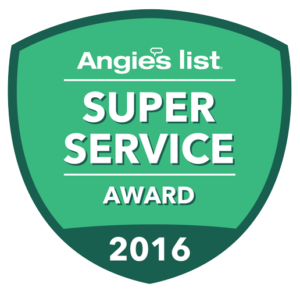 It deals with retrofitting and updating your current plumbing system. 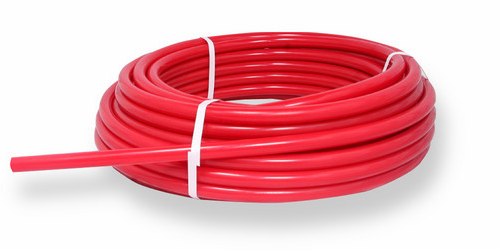 PEX was primarily used for heating and plumbing system in the European countries. It was developed in the 1960s, it then came into the US in the 1980s; PEX has now grown to be very vital in DIY and in professional applications. It is therefore not a new material in the market, although you are unfamiliar with it, it has been in the market for some time now. PEX is made of polyethylene; the material is durable when it comes to chemical attack, its usage for both cold and hot water applications and temperature. Thus when it comes to PEX, you can practically use it for any project in your house. That is from your domestic cold and hot water supply to the valve which supplies cold water to the outdoor hose and to the forced hot water radiant heat. When it comes to copper replacement and repairs, copper is used for repair and replacement. This requires hours of cutting pipe and fabrication of complex joints, which has countless turns and twists. Not to forget fusing of each joint with no assurance that the joint is a good one. 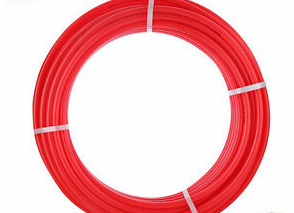 With PEX all the issues that come with replacing and repairing with copper is no more, PEX is very flexible hence, making turns and twists possible without the use of an odd or joint connector. In cases where you need to join two sections of the PEX material, there are a lot of fittings that are available. 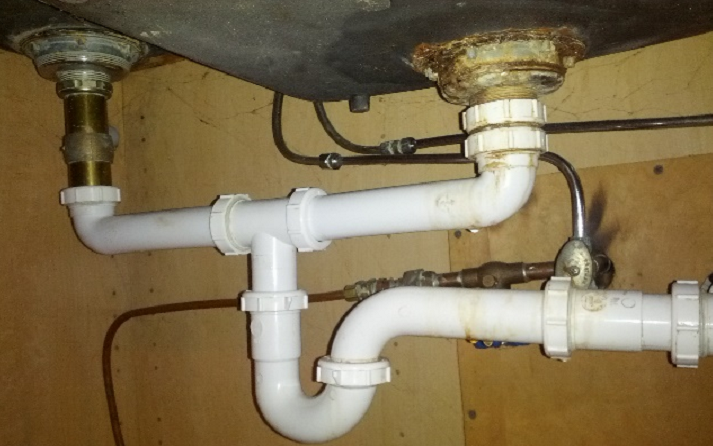 The fittings do not require advance plumbing skills or any special tools. Therefore, PEX is the way to go; choose PEX when it comes to repairing or replacing of your plumbing system. When You Should Fix a Leak Yourself	The Danger of Dezincification in Your Home Pipes.